For months after the announcement of Android’s latest OS 4.0 Ice Cream Sandwich (ICS), Galaxy Nexus remains as the only smartphone officially running on ICS. Even new Android phones launched after Galaxy Nexus are still installed with the Gingerbread OS 2.3.6. As for existing handsets, the update rollout is frighteningly slow. This has led to consumer hesitation on whether to purchase these new mobile phones with an old OS. While these new phone manufacturers have promised to release the ICS update, the actual date remains unknown. So we ask yourselves this question: are the ICS enhancements really great? We look to the Galaxy Nexus for answers. 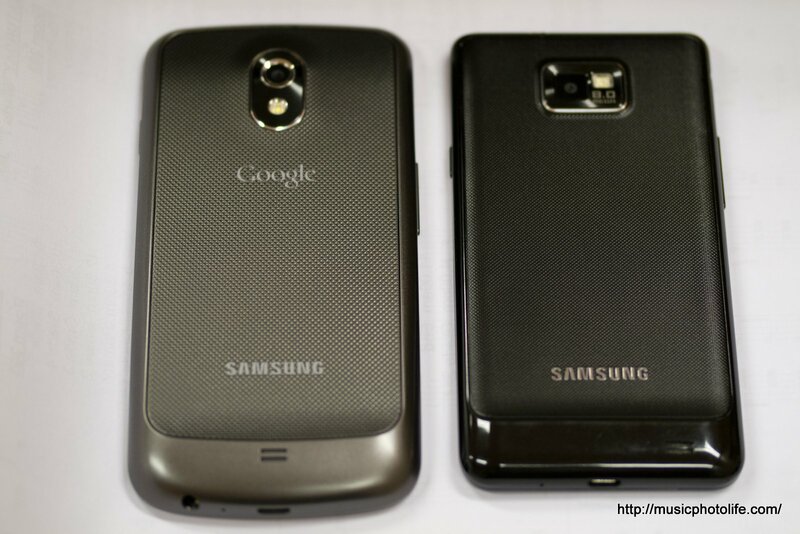 The Galaxy Nexus sports similarity with the Samsung Galaxy S2: a bulge bottom and a flexible plastic casing for the battery. The front screen is slightly concaved to offer added ergonomics in phone handling. The earphone jack is at the bottom, something that male users like me might appreciate because I keep the phone head first in my trouser pockets. 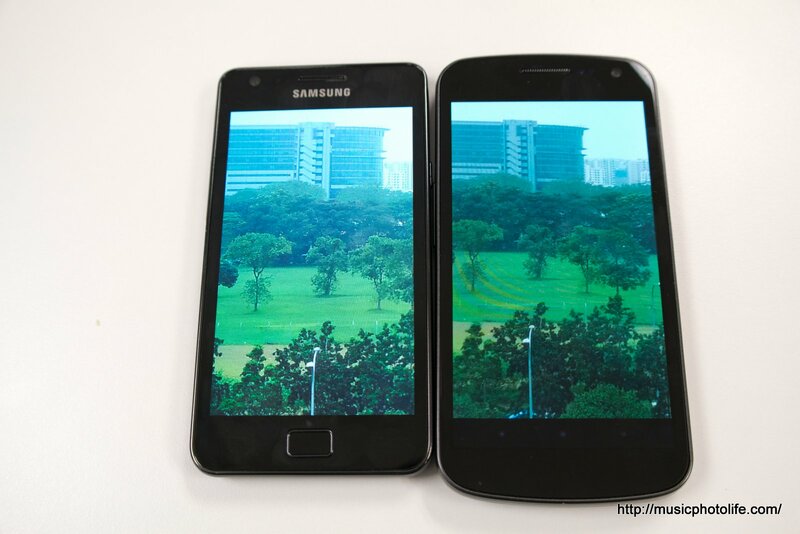 The phone is slightly bigger than the Galaxy S2, but after a while, you get used to the size. Even after inserting the Google search bar (permanent) at the top and the favourites icons at the bottom, and not forgetting the 3 on-screen buttons, the home screen icons are comfortably spaced out, thanks to higher resolution. And with that, the status bar can squeeze a lot more notification icons. Sadly, the battery indicator still does not show the remaining battery percentage. 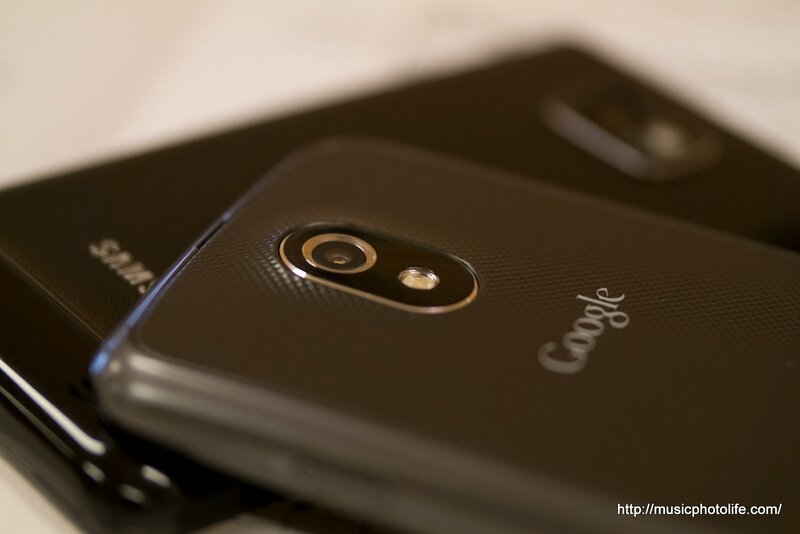 Here are a list of features that I find nice about the Nexus (and ICS). Font. Some people hate it. But I like it. It’s clean, clear and contemporary. It might be inspired by Windows phone, which I also liked. Screen resolution. At 1280×720 in a 4.65″ super AMOLED screen, the Nexus packs a lot of pixel density for a “retina display” experience. You see more information in one screen without the need to scroll around too frequently. The colour reproduction is much better than the Galaxy S2, which suffers blue tint. Despite having similar resolution as tablet, the OS does not display apps on the Nexus in the tablet layout, something which the Samsung Galaxy Note does. Screen capture anytime. 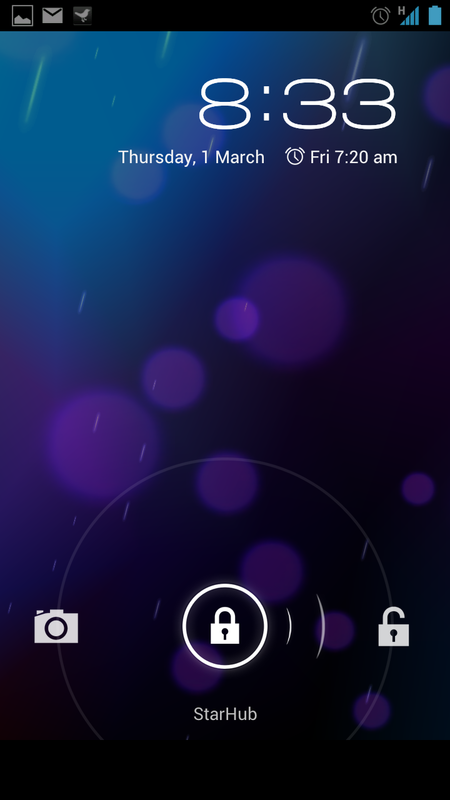 Nexus allows the user to capture screen shot by pressing the vol-down and power buttons simultaneously. I can practically capture any screen, allowing me to share review screen shots with great ease. Recent shares. Some apps like camera displays your most recent share apps so that you can quickly use them without searching them again. Camera shutter lag. Or lack of! Shot to shot is so instantaneous, I had to double check if I actually took the shot. I would prefer if there is an indicator on-screen to show that I have captured the shot, for instance, a blink on the screen. Notification light. Samsung Galaxy never has one of these, and so I really appreciate having these. Some apps even let you define the notification colour so that you can easily identify which apps have incoming notifications, even without turning on the phone screen. Slide to read next/previous messages. 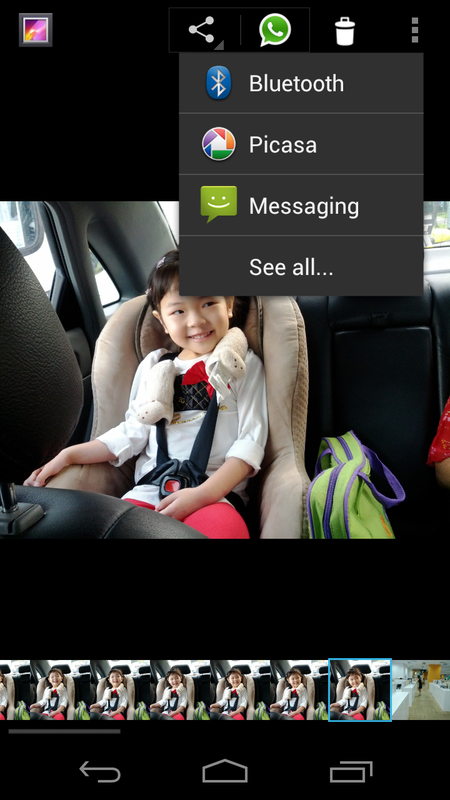 With Android 4.0, some apps like Gmail allows you to swipe the email to read the next or previous messages. The best part is that, when you swipe back to the earlier message, it remembers the position, so you do not have to scroll back to where you stopped. Slide to remove notifications. Previous versions require you to either click the notification to read it and at the same time remove it, or click the “Clear all” button to remove all notifications at once. Now, you may choose to selectively remove each notification by sliding it out of the window. This allows me to keep the notifications I want while removing those that I want to ignore. Photo gallery and editor. The new gallery is more compact which allows display of more gallery folders in a single page. 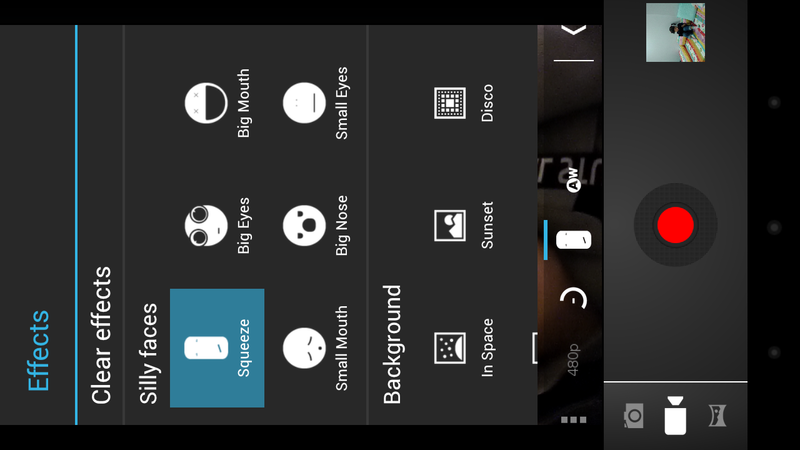 The editor has a lot more useful functions to create photo effects and face touch-ups. Camera live effects. 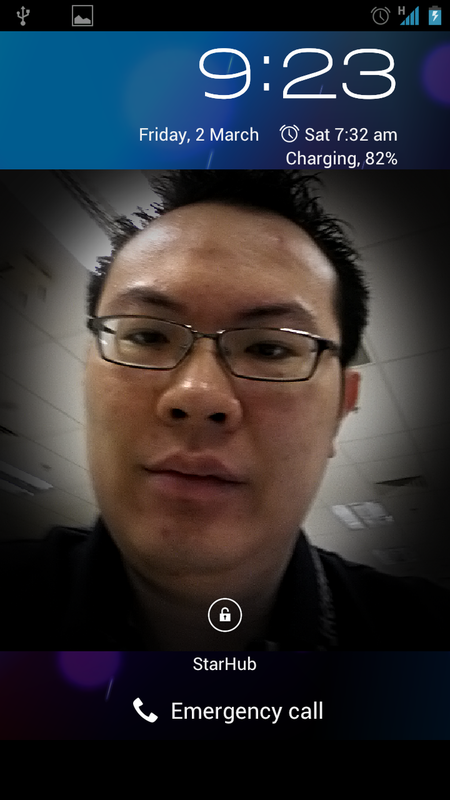 Finally, the Android phone camera offers fun live effects that have existed on desktop webcam apps for the longest time. The effect feature serves as an entertaining feature for my young daughter, who is ever so delighted to see her own face transformed “live” on the phone display. Sync frequency on email. Galaxy Nexus allows me to modify my email sync frequency in just 2 clicks. Previously, I had to navigate into the email options to look for this option. However, unlike other custom email apps like Samsung Galaxy S2, the Nexus does not allow different sync frequency for on-peak and off-peak. No enhanced app features. 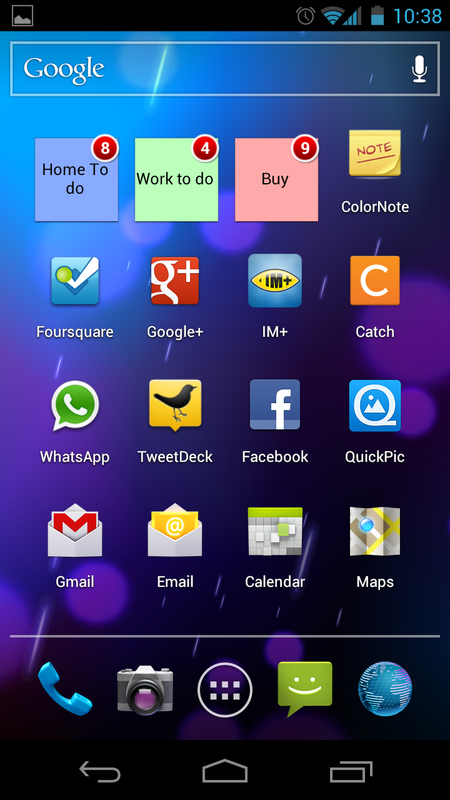 Galaxy Nexus offers the plain interface and basic apps. 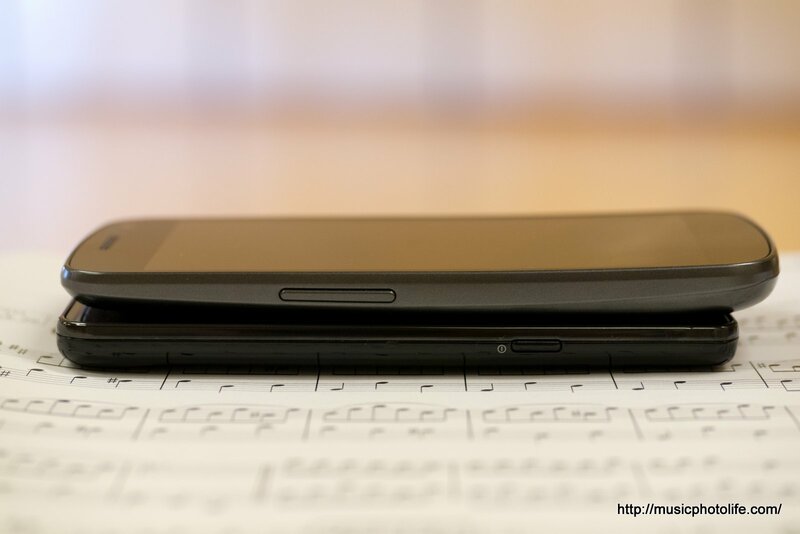 Comparing to the Samsung Galaxy S2, for instance, the Nexus lacks a few conveniences, like the ability to assign ringtone on any track I play on the music player, the ability to search for contacts using the phone dial. For that, I’d prefer my Galaxy S2 over the Nexus. Action bar: hide and seek. The action bar is where you select options available for each app.This action bar can appear on top or at the bottom of the app, which in my opinion is not very consistent. On-screen keys positioning. The Galaxy Nexus has a huge blank space at the bottom, which would have no purpose since the action keys are now on the screen. As a result, I find it a little stretched to reach for the on-screen keys. Image quality. 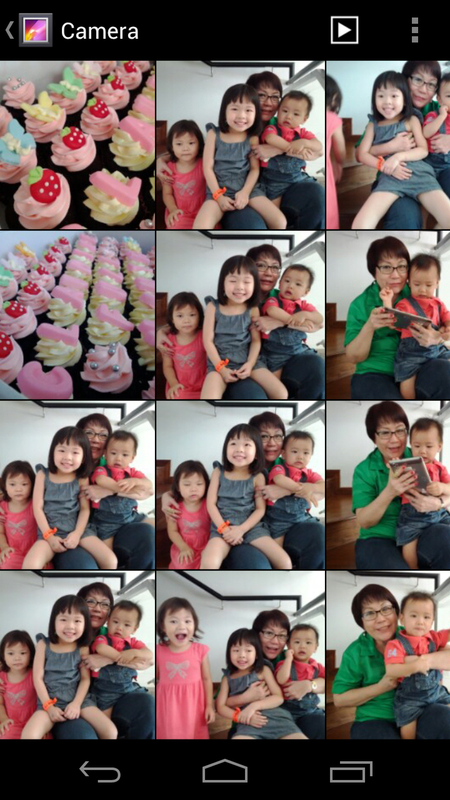 The 5mp camera captures normal quality, incomparable to Galaxy S2. 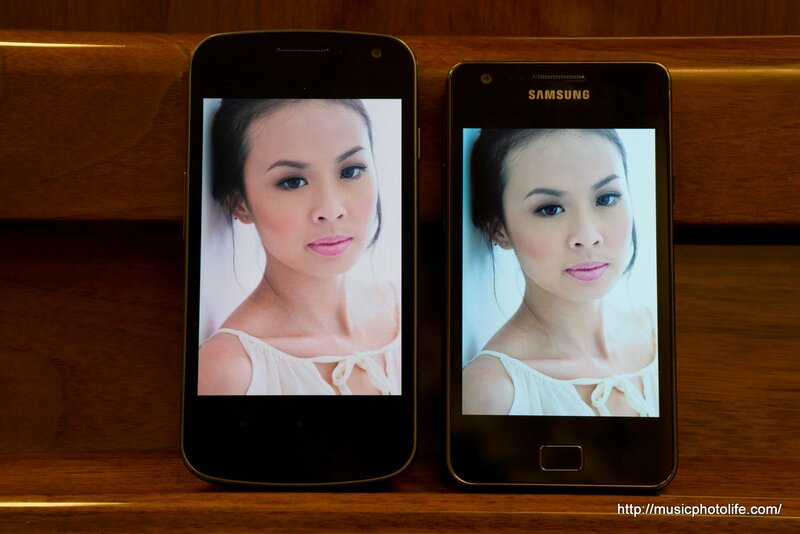 Upon closer inspection, the Galaxy S2 camera images are heavily sharpened to give you the illusion of sharp images. Even so, I thought the Nexus lacks sharpness, which means I might have to do post processing before sharing. No external memory card slot. Need I say more? The following lists are things that don’t make an influence to my decision for using Galaxy Nexus or ICS, either because they are not practical to use, or I can easily find third party apps to give me the same features. As useful as it may sound, it would be rather silly to use, because you had to point the phone at your face to unlock. Imagine doing that during office meetings, or while you are driving. No worries, though. If the app is unable to recognise the face, you may proceed to unlock with a pin. But I might as well set to unlock by pin in the first place. There is still no real application as yet. For now, you can use the Galaxy Beam to interact with another Galaxy Nexus device to share information. 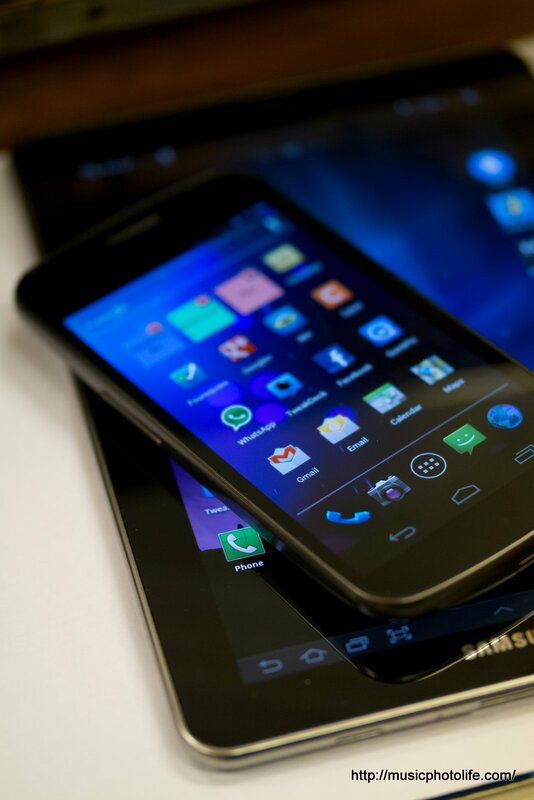 Galaxy Nexus (or ICS for that matter) has improved the usability of several apps, but the features are already available as pre-installed apps by other phone makers or as third party apps available on the Google Market. Here’s what ICS offers, and see if these features sound familiar to you. 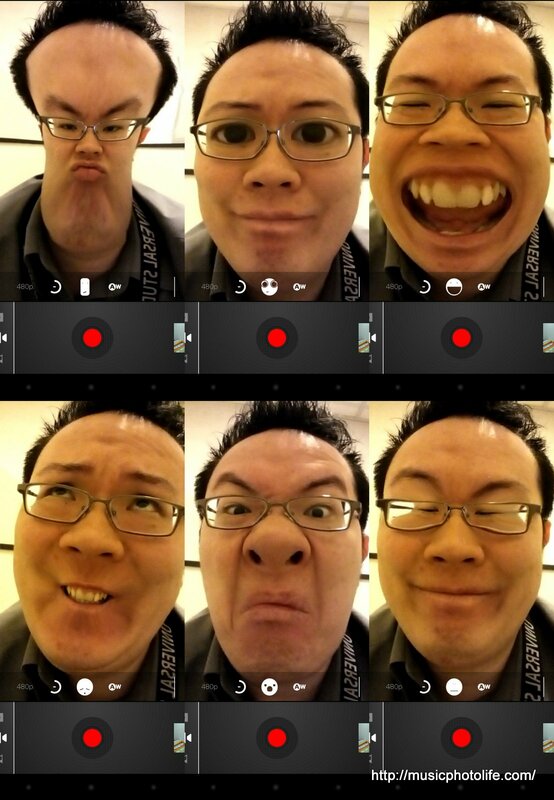 Lock screen: you can activate camera. Incoming call management: quickly reject the call with pre-defined SMS messages. Data management: captures the data usage of apps. Phonebook: offers you a single view of the contact’s social feeds. The value of getting an Android phone running on stock OS is to be able to update the phone to the latest version without waiting months for the phone makers to develop their own custom version. The beauty of Android phone is that you can replace any apps with third party equivalents – even the Phone Dialer, the SMS, the Calendar, the Contacts manager, and the Home Screen. But for most consumers, they want a phone that works. The Galaxy Nexus offers the latest yet the most basic Android experience, and despite a list of things I don’t like (or don’t matter), I really enjoy using the phone. And since you can easily replace apps with third party ones, the minor quibbles shouldn’t really matter much. The camera quality might be a drawback for heavy camera users, as well as the lack of external memory card slots for the video-heavy users. Samsung is gaining popularity day by day in all mobile related segments and I must say that Android mobiles are best,the features they provide is really awesome and the best thing in android is its android market,In that you can get all types of application and software you need.